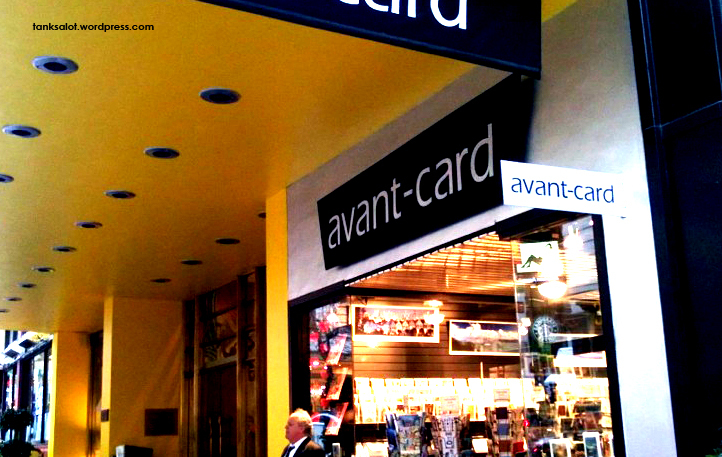 A rather avant-garde name for a card shop. Spotted in San Francisco California by Jonathan Schneider, who seems to be battling it out on the Top Punter list with Marc Burns – on Burnsey’s home turf! This absolute treasure was uncovered by Melanie Mahoney near Santa Monica Pier in California.. apparently an area rife with PSNs. 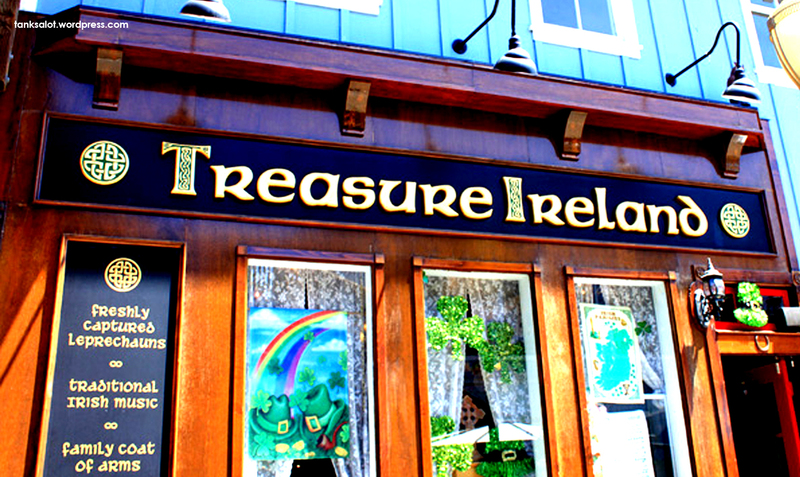 I’m interested to know what is done with the ‘Freshly Captured Leprechauns’.. are they roasted? 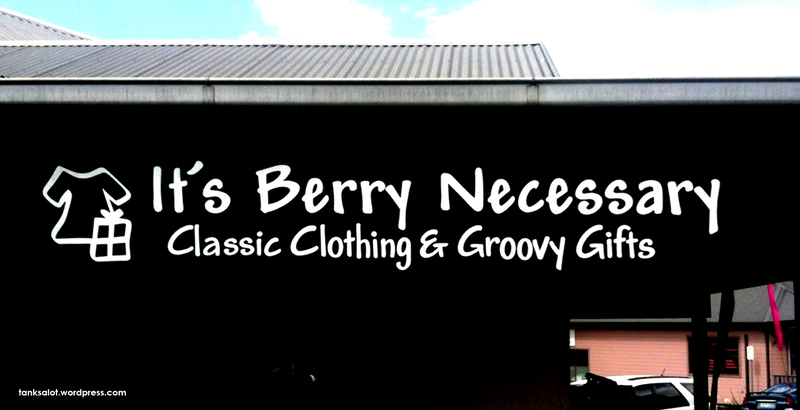 The owners of this gift shop in Berry NSW thought it was berry necessary to have a Pun Shop Name. Good for them! Spotted by Georgia O’Brien. There’s nothing else to say. Byron Bay NSW.